Change a Letterform, Transform a Brand. A quiet change makes a radical difference in brand presentation relatively quickly. I recently had a chance to dig through some typeface designs I’ve done over the years. 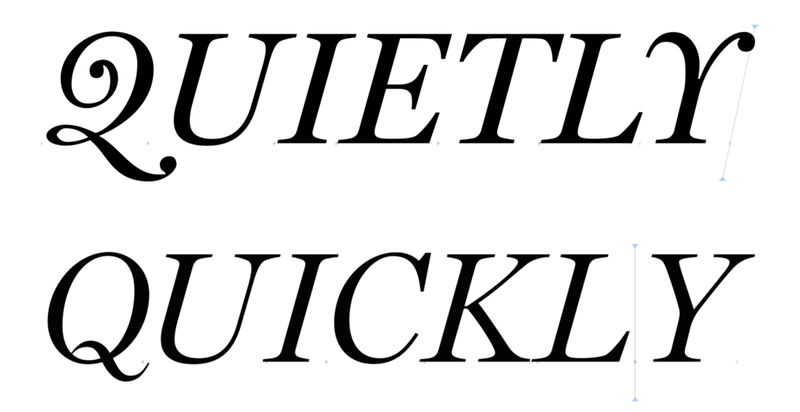 It’s amazing what a difference even a small amount of tweaking can make to a font. A familiar typeface can be completely rejuvenated through choking down the weight, or simply redrawing a single character. Such a simple change also has the capacity to trasform brand perception. Miller Display is a beautiful typeface. Although I’ve always found it odd that it was never designed for the screen since it was drawn in 1997. It takes an insane amount of work to make a typeface. Not only do you have to establish a letterform grid and metrics for the font, you have to spend hundreds of hours kerning and letterspacing the typeface to get it to a professionally usable state. And you’re not simply doing that for twenty six letters and ten numbers, you have to do that for all the glyphs as well, in both uppercase and lowercase, and every combination of letter, glyph, and case thereof. The project can be overwhelming. Yet surely the original designers must have knows screens were going to dominate the next few decades. What’s with these uppercase Q’s?! I’ve always believed that typography is the soul of design. Individual letterforms can have outsized impacts—working in some instances, and being disastrous in others. I’ll use the Q above as an example. Miller is a beautiful, timeless typeface. It has an elegance and permanence which feels almost luxurious. So it makes sense that Lincoln would choose this as their typeface. But there’s a paradox which happens due to context. When paired with the modern lines of a car, the typeface can feel antiquated and painfully out of touch, dragging the brand down with it. Such is the case with the Miller Display “Q”. Lincoln Miller before my edits, and after. 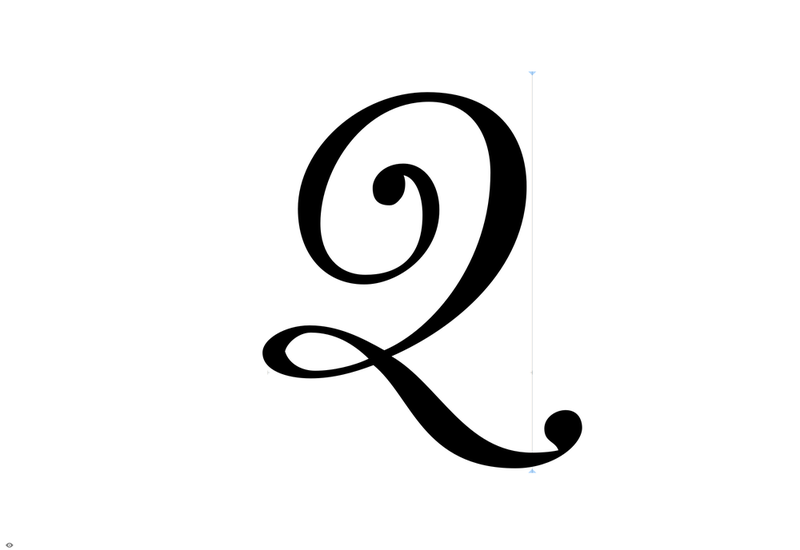 By simply redrawing the Q, and problematic letters such as the Y, the typeface is completely reborn. Of course I made minor modifications to the weight and the overall choke of the curves, but it’s the change in the letterforms which completely modernized the font. I don’t know why more designers and brands don’t make this investment. Granted, in our light speed communication culture nobody has the time to sit down and craft a new font. This is generally the domain of foundries who can rightfully charge hundreds of thousands of dollars for a custom font. But simply modernizing a typeface isn’t that difficult — the tools to do this were democratized long ago — and the benefits to brand perception could be pretty large.